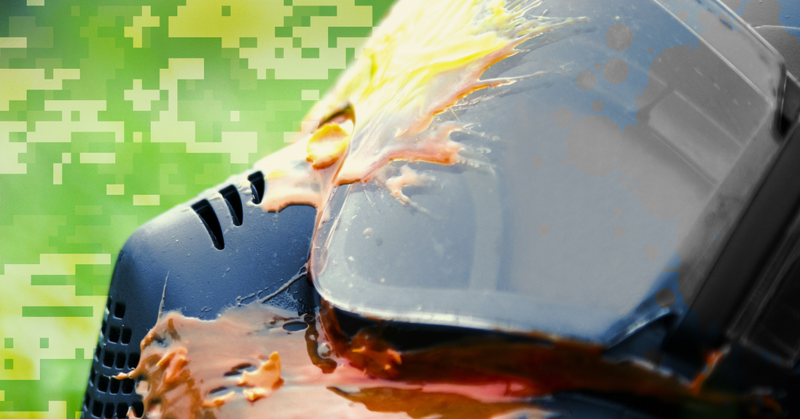 Have you ever wondered where paintball came from? Now that it’s a recognized sport and tens of thousands of people are playing, we thought we’d take a quick look at where paintball came from. Paintball guns started out as a tool, not as a piece of game equipment. They were invented by the Daisy Outdoor Products, the same company that you probably know from BB guns. Farmers would use it to tag and identify cattle that might be too difficult to approach. Forestry officials would use it as a means of tagging trees that needed to be marked for later removal; why trudge up a hill to mark a tree when you could mark it from 20 yards away? And Then It Was Primarily A Game! 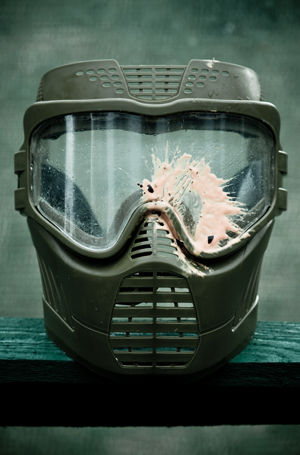 The first game of paintball was in June 1981. Twelve players competed in a capture the flag game using Nel-spot 007 single shot pistols. As paintball became more popular, the need for specialized equipment became apparent. Pursuit Marketing was one of the first to get involved. Instead of retrofitting the marking guns from the 1970s there were now guns manufactured solely for play. Take a look at this ad for the first paintball rifle! The first paintball tournament was held in 1983. At this time it wasn’t yet called paintball, but instead was marketed as National Survival Game. Over the decades paintball takes roots in dozens of countries. Rules can change depending the country, including age limits and who can own paintball guns. Ignoring the warnings that the world would end in December, 2012 (remember all that nonsense? ), the Houston Heat is born!